Join us this year for our Summer Trainer’s Edge Brunch where we kick back, catch up with familiar faces and get reacquainted with those we have missed. 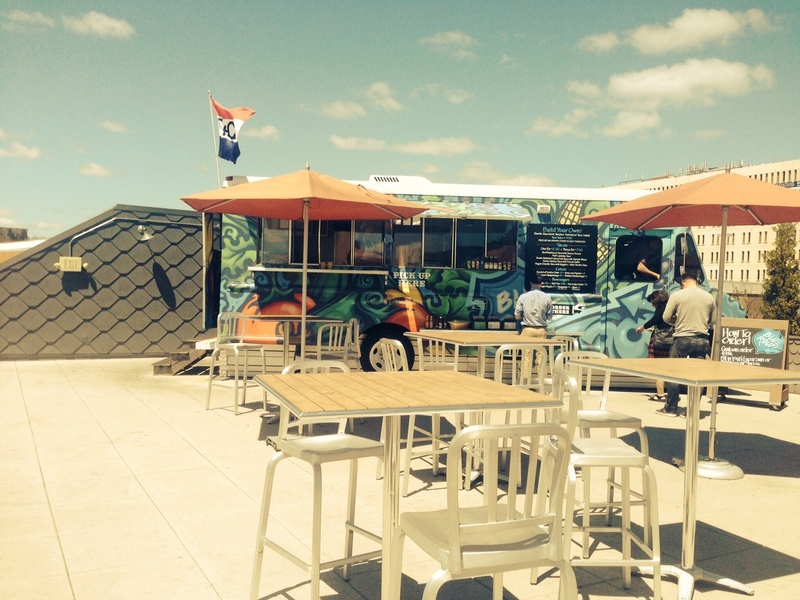 There’s a myriad of food choices at WholeFoods Plymouth Meeting… including the infamous Rooftop Taco Truck! Brunch begins at 10:30 so feel free to purchase your brunch & beverage a few minutes early at the WF café or Taco Truck. We will meet on the rooftop where there are plenty of tables with room to walk around and some indoor rooftop couches, too!